My first book. 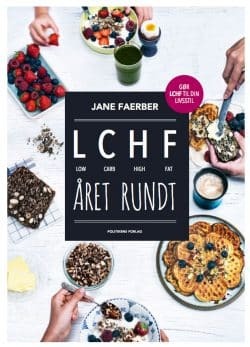 Filled with background info about the LCHF diet together with my personal experience and an overview of the last 40 years with low fat dietary guidelines. 80 recipes – all without grains, gluten and sugar. 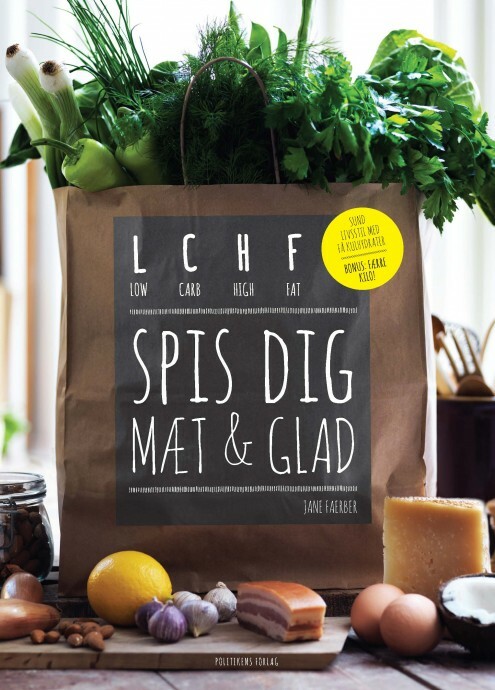 The book has sold more than 80.000 copies in Denmark and is sold to Iceland, Norway and Germany. How to use LCHF as a weight loss method. The book looks closely at the ketogenic diet (=strict LCHF) and gives tips and tricks for effortless weightloss. 100 recipes – all without grains, gluten and sugar. The best bread and cake recipes from the two previous books together with 18 brand new recipes. 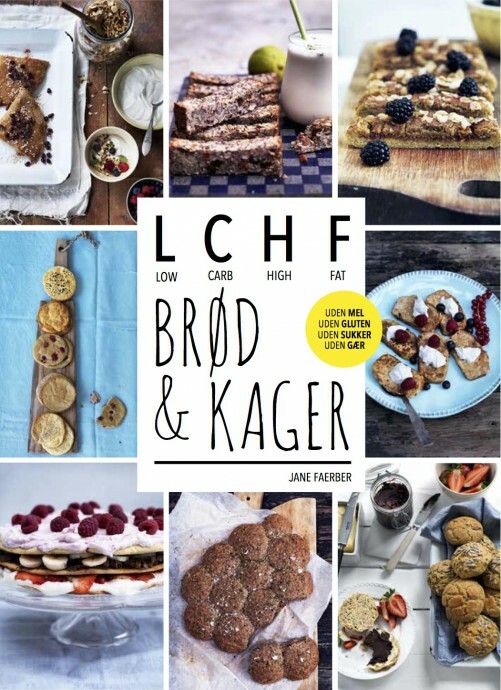 The book has sold more than 30.000 copies in Denmark and is also suitable for people who are intolerant to gluten but do not necessarily follow the LCHF diet. All recipes are without grain, gluten and sugar. 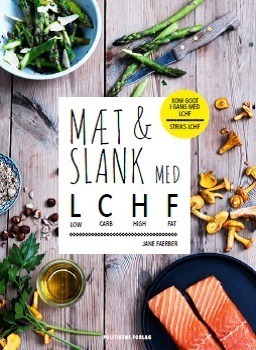 This book is filled with my practical tips to how I managed to make LCHF a lifestyle and how I get through the challenging times of the year like holidays, kids’ birthdays, parties, Christmas and new year etc. The book offers more than 130 new seasonal recipes to help you through all the special occasions. All without grains, gluten and sugar. The book has sold more than 25.000 copies and is sold to Germany.